Alaina Rose Hemingway was born in Oswego Hospital on October 20, 2018. 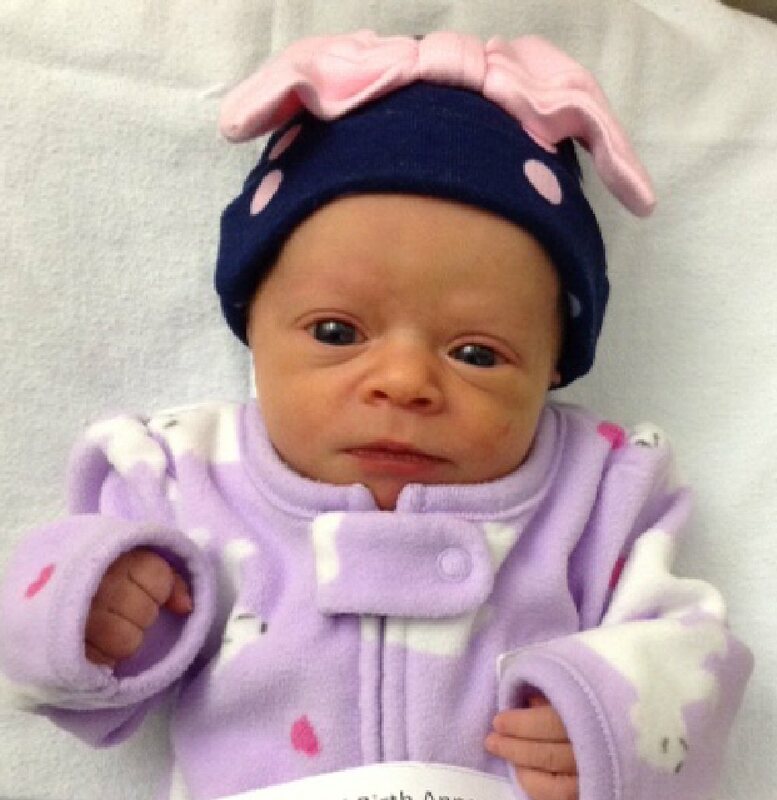 She weighed 4 pounds, 10 ounces and was 17 inches long. She is the daughter of Deanna Hemingway, of Mexico.